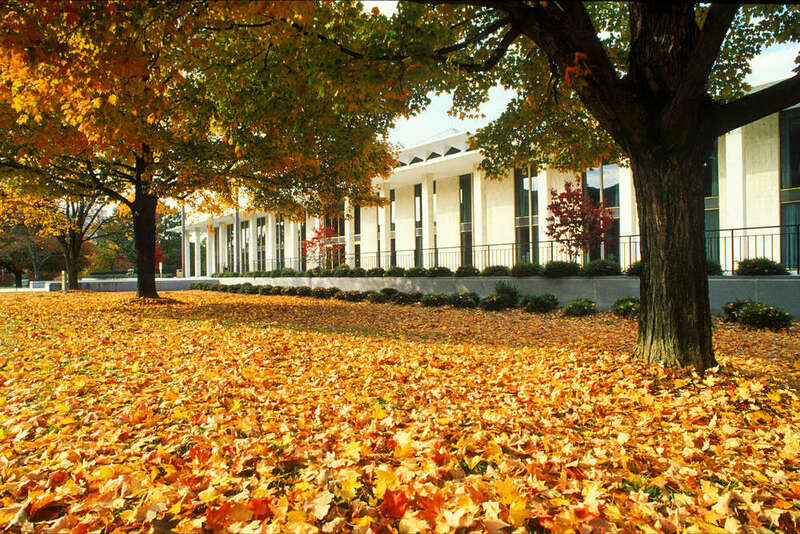 Home of the North Carolina General Assembly, the building is unique because it is devoted solely to the legislative branch of state government. 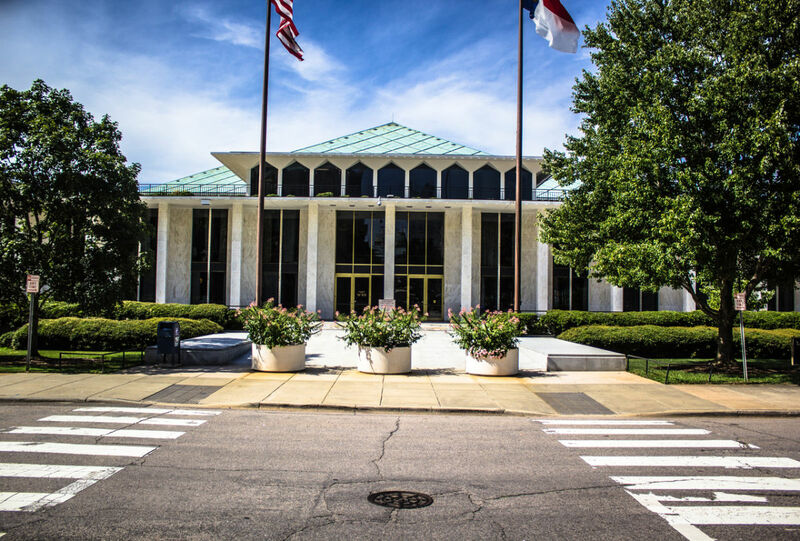 Throughout the building, provisions are made for easy public access and observation of the legislative process. Free admission. Hours: Mon.-Fri., 8am-5pm; Sat., 9am-5pm; Sun., 1-5pm. Guided tours for 10+ available M-F with advance notice through Capital Area Visitor Information (919.807.7950 or nccapvisit.org).